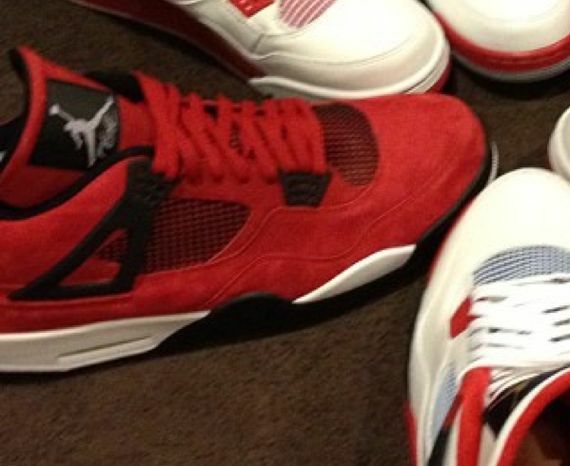 As we reach the last few months of 2012, Fall 2013 news is starting to creep in slowly, starting with a possible Air Jordan 4 Toro release. 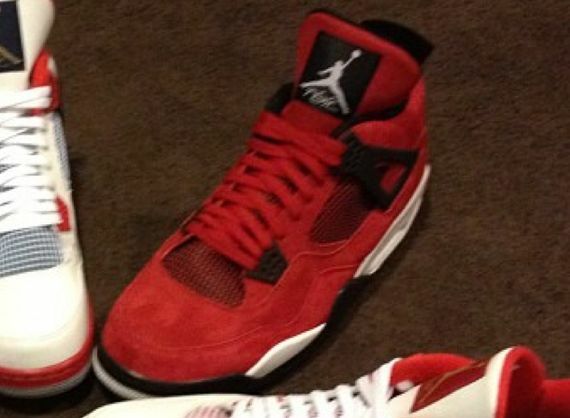 The all red Air Jordan 4 was first seen on Carmelo Anthony’s Instagram and now it’s looking like a possible release is in store for Fall 2013, according to sources. Stay tuned for more news on this Air Jordan 4 here Modern Notoriety. sp sickning!!! yayayayayaya yes yes yes!! i just cummed everywhere, into my mouth also! yum yum yum!!! yaya yaya yaya yippie yippie yippie!!! yippie yay!! so sickning!!! yayayayayaya yes yes yes!! i just cummed everywhere, into my mouth also! yum yum yum!!! yaya yaya yaya yippie yippie yippie!!! yippie yay!! Its over, 2013 best year for jordans ever!